In 2012, Indonesia’s National Commission on Human Rights concluded that the atrocities of 1965-1966 may amount to crimes against humanity, filing its dossier with the Attorney General for prosecution. However, to date there has been no follow-up on this case. This stalling of judicial process has blocked victims’ access to truth, justice, and reparations. 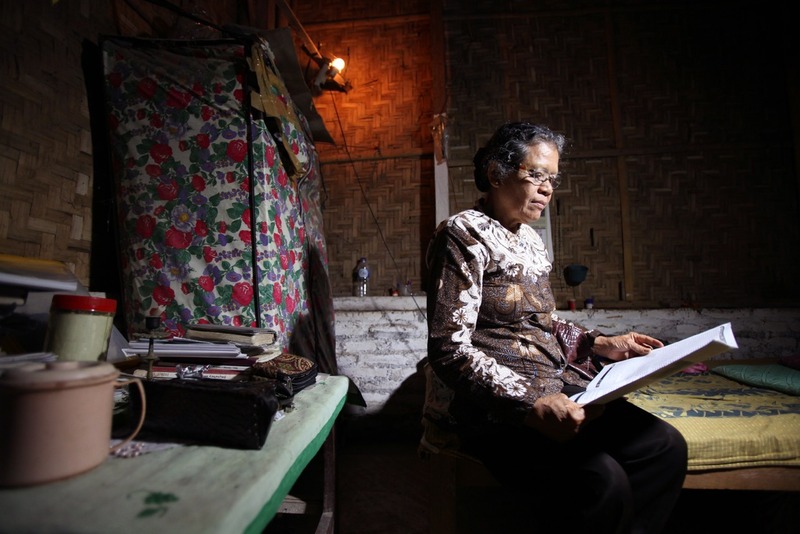 To mark 51 years since the mass atrocities against Indonesia’s victims of 1965, AJAR and partners in Indonesia documented both the past experiences of survivors and their current circumstances, illustrating the significant and ongoing impact of the torture and other violence they endured. Copyright ® 2014 Asia Justice and Rights (AJAR). Developed by TemanWeb. All rights reserved.